Heraeus is showcasing a large additive manufactured gear wheel made of amorphous metals at Automate 2019 in Chicago. 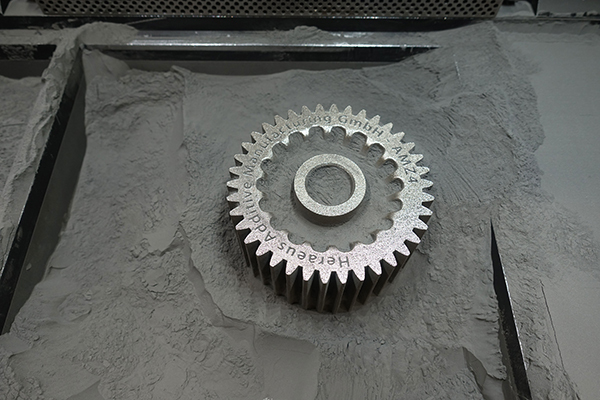 The gear wheel was printed in a standard selective laser melting system with material from Heraeus. The gear wheel printed by Heraeus, which was produced by additive manufacturing, is a compact machine part that weighs 2 kg. 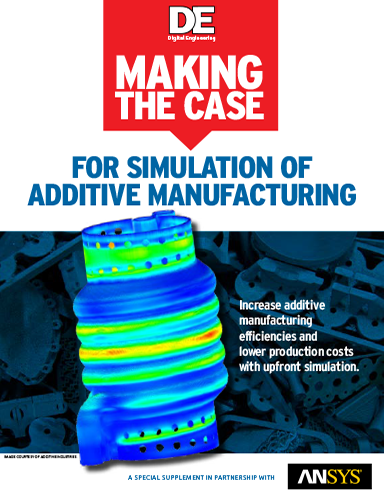 Because the topology of the gear was also optimized during development, material and process experts were able to reduce the weight by 50% compared to conventional manufactured versions. Heraeus has now redefined the existing limits of technology in size and complexity in the automation industry as well as in robotics. In contrast to pure metals and classic alloys, amorphous metals are characterized by an irregular, non-crystalline structure. 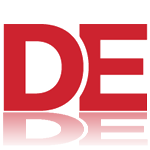 They combine properties within one material that normally are not feasible: hardness and high yield strength with a high elasticity. Amorphous metals are characterized by corrosion resistance, wear resistance and the elasticity of polymers. They also have soft magnetic properties and are easy to magnetize and demagnetize, according to Heraeus. The large printed amorphous-metal cog wheel can be seen live at the Heraeus booth at Automate in Chicago until April 11, 2019, at McCormick Place, Booth 9619.